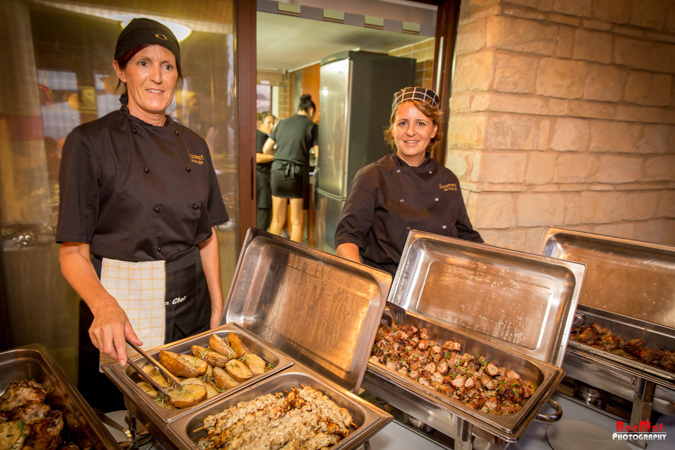 Panorama Holidays Cyprus Villas offers the unique and enjoyable service of in-house catering for a more "laid-back" spoiled holiday. 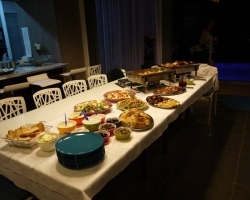 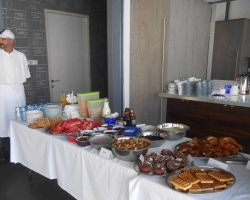 In-house catering can save you a lot of time and money while on vacations or on a business trip in Cyprus. 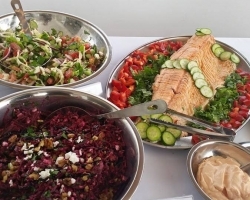 Whether you are arriving late at night or want your freedom from the kitchen at your trip, then our catering team is here to help you to prepare the menu of your choice tailored to your nutritious needs. 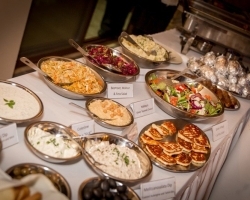 Our catering services include a private professional chef who will meet your nutritious needs and allergy preferences, grocery packages, exclusive in-house catering for all of the days that you are staying in our premises and for any event you are planning to have while staying either in Paphos or Limassol. 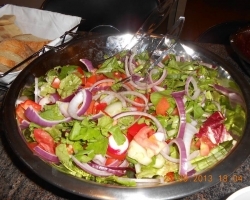 All of the ingredients that are used for the meals are fresh and of high quality and carefully selected for each one of our guests. 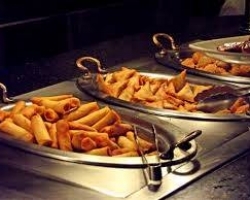 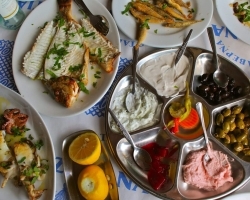 Breakfast Buffet • Cypriot Meze • Cypriot Barbecue • Fish Mezes • Vegetarian Meals • Asian Meals • International Selected Cuisines. 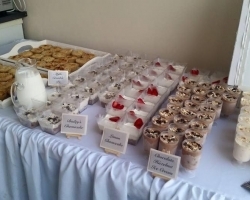 For further details and prices please email us at sevinos24@gmail.com to request our catering Brochure.